At the age of 10, Jaya Vaidya decides she wants to follow in the footsteps of her beloved father and become a doctor, much to the chagrin of her mother and her local community. It is the late 1960s and the family enjoy an idyllic life in the Vale of Kashmir, despite the area being riddled with conflict and poverty. But after a devastating earthquake wipes out her entire family, Jaya is taken into the care of relatives in Delhi, who attempt to marry her off and keep secret from her the possibility that Tahir, her younger brother, has survived the earthquake. After escaping from the arranged marriage Jaya is put through medical training in Scotland, as she had always dreamed, and where she develops feelings for her foster family’s eldest son, Alastair, who is engaged to someone else. In the meantime, Tahir has been abducted by a band of Kashmiri freedom fighters, who have made him one of their own. Jaya finally returns to her troubled homeland to find him and come to terms with the loss of her family. This is a story of how one determined little girl followed her dream no matter what obstacles were put in front of her. Set in the Vale of Kashmir in the 1960’s some of the younger generations are starting to be a pull away from tradition as a whole new world is opening up to be explored. Jaya Vaidya is only 10 years old when the story begins but after watching life and death situations in her father’s hands as a doctor she wants to follow in his foot steps. The family of course are horrified as young girls are expected to marry, after an appropriate man has been chosen by her parents, settle down and have his children, preferably male children. After a disaster hits the village and wipes out her family she is sent to Delhi were the same fate of marriage is expected again. She flees and ends up in Scotland with an amazing family where they encourage her to follow her heart. Jaya works hard to become a doctor but falls in love with the man that she was brought up with as her brother. He is already engaged with causes Jaya to flee and find work as a doctor in her homeland. This is a fascinating journey of Jaya. I loved what a strong character she was to stand up for what she wanted in life. She was a very courageous young woman. There is so much depth to this story and once she returns home and sees the people she is treating your heart breaks. The life of a woman, in some areas, and the traditions that some of the old customs follow are at times horrific. 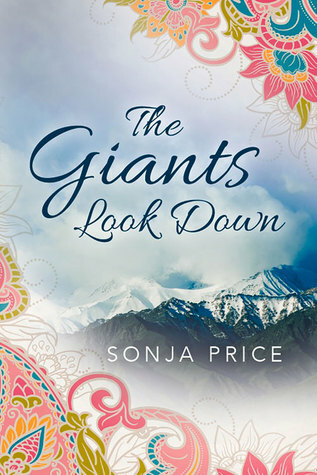 Sonja Price besides capturing the different cultures also vividly describes the vast differences of Scotland and Jaya’s homeland. The lack of such basics like clean water and a full stomach and although beautiful in places the country holds so many dangers, especial where radicals and bandits are concerned. The bandits are ever watchful and hold an answer to something she needs to know. She thought they were dangerous before but nothing like the horrors to come. A story of hope and tragedy. 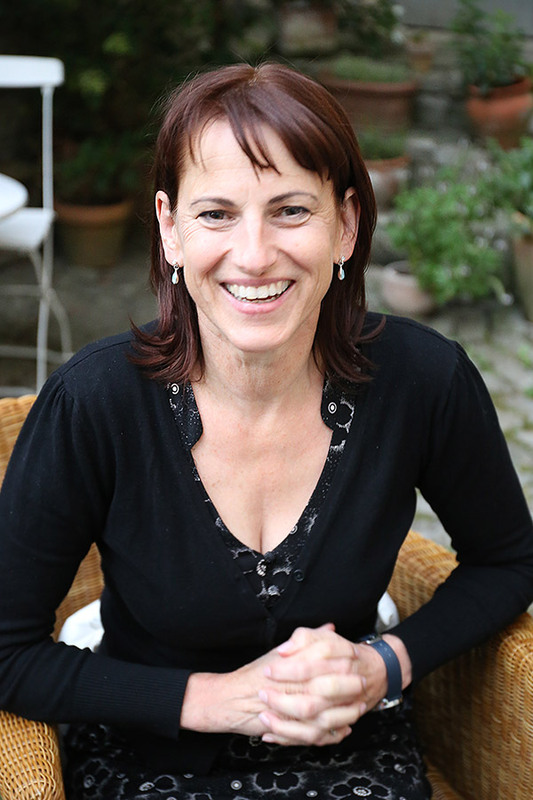 Teaching English and Creative Writing at University in Germany feeds into my writing and vice versa. Back in England I let my imagination take flight in the mystical surrounding of the Isle of Avalon. I love walking the dog beneath Glastonbury Tor and thinking of the next twist in my story. 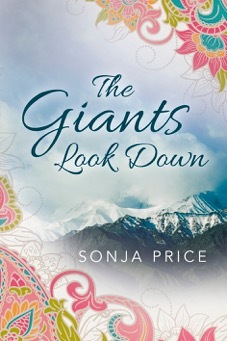 The Giants Look Down was shortlisted by the Romantic Novelists’ Association for the Joan Hessayon New Writers’ Scheme Award. Read more about it in my post From mountains to seas: writing about different cultures on the Robert Hale Book Blog! 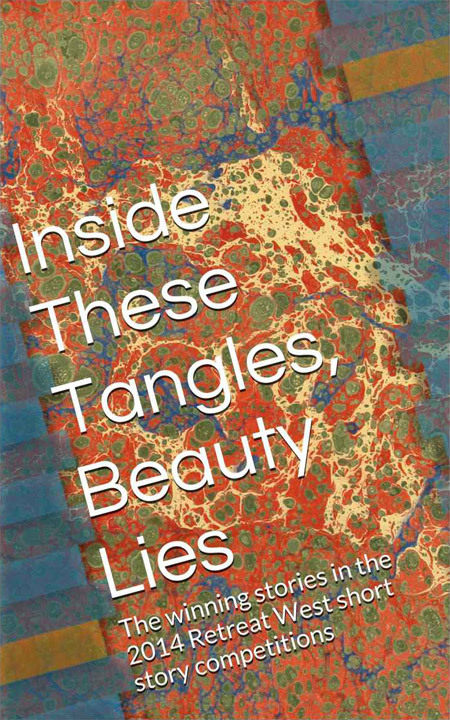 Inside These Tangles, Beauty Lies is now available – an anthology of winning stories from the 2014 flash fiction and short story competition featuring my story The Sign. 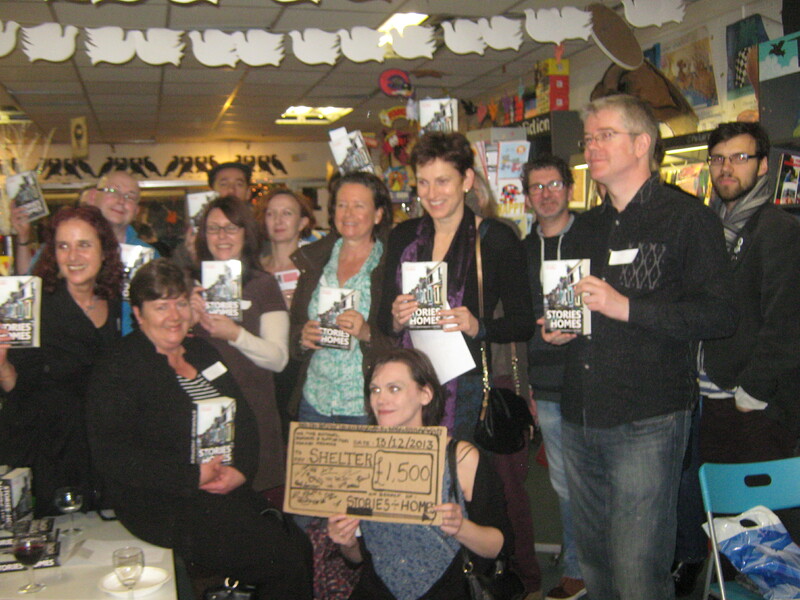 All sales profits go to the Beanstalk charity, which helps school children that struggle with reading. Get the e-book from Amazon. 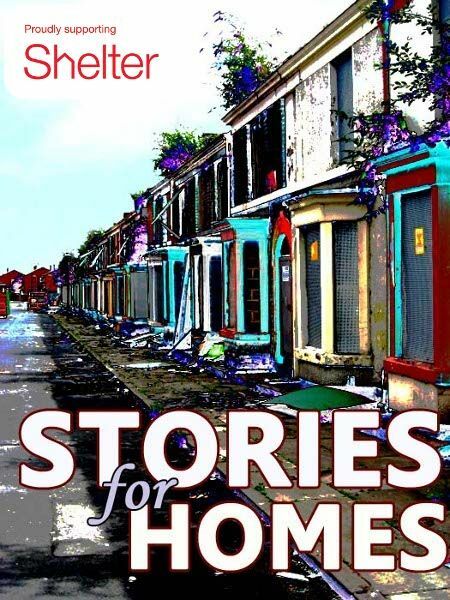 Stories for Homes now available – an anthology of short stories including my story Dreamtime’s Legacy. It’s available as a paperback or e-book and all proceeds go to Shelter. See the promo video, book launch photo, get the e-book or order the paperback edition.